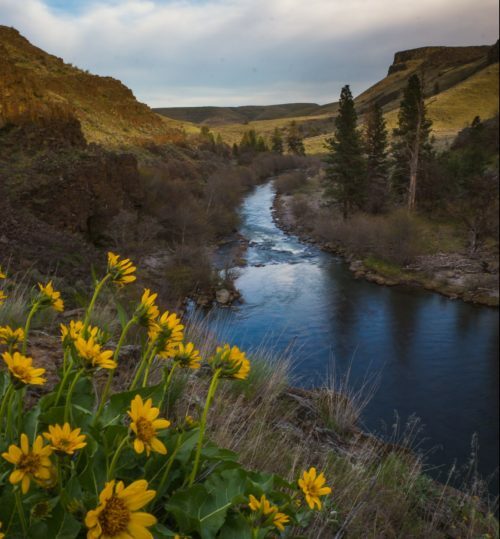 March Chamber Newsletter - Visit Maupin, Oregon. Despite our wintery weather, the Chamber is busy gearing up for all things summer. Check out the happenings in our March Newsletter.